There are millions of people around the world who decide to seek a psychic’s assistance when things in their life can’t be cleared out by standard reasoning. 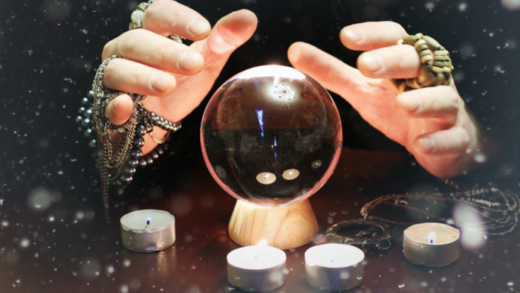 People typically reach out to psychics if they have any issues in their relationships, work, finances, or family and if they’d like to know what awaits them in the future regarding specific areas of life. The Psychic Business is a very big industry, especially by giving readings to callers by phone! Some psychic methods can’t be used over the phone, like palm reading which requires a client to be physically present with the psychic. But many psychics can do their readings over the phone, and thanks to setting up a Pay Per Call line, they can run a psychic business from their home. Psychics who are reading their clients based on thought patterns are telepathic. The gift of telepathy allows a psychic to determine your past, present, and future by reading your mind. Telepathy based on two forms – telepathic perception and telepathic communication. The psychic who can see visions or images related to their client’s life directly do clairvoyant readings. They can tell things based on those visions by tapping into your energy. Then, they can see the future, along with the now and the past. It is believed that each one of us has a spirit animal and that that’s where our traits come from. Spirit animals can symbolize your personality, emotions you might be facing at a particular time in your life, skills you might have developed, abilities coming to you in the future, or might be offering you some life guidance. Psychics can help you find your right way in life by tapping into your spirit animal. Numerologists can see a lot more things in numbers (and their combinations) than a regular person. 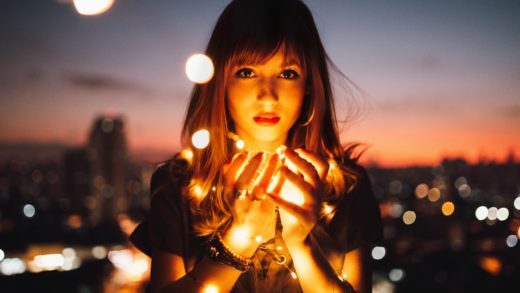 Typically, numerology readings use numbers that are based on a client’s name and birth date to decode their life and the mysteries that it bears. For example, if there was a birth in your family recently, numerologists can decipher the meaning of the date of birth. Yes, tarot is one of the most known types of readings. However, tarot readings are not psychic readings because the method uses a 78-card deck that tarot readers can use in various ways to determine the present or future of their callers. Tarot readers use insight when choosing tarot cards, and interpret the meaning of the cards and how it might affect the person. Astrologists believe that the position of the planets, the Sun, the Moon, and Stars when a person is born affects their personality, shapes how relationships work in their lives and can predict future events. It relies on planetary positions and is based on trends, providing callers’ the insight in the best times to make necessary life changes for a positive outcome. PayPerCall is there to help you launch your psychic phone line business. 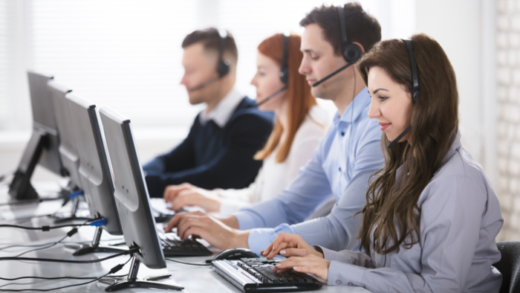 We can set up your Pay Per Call line as well as provide billing, line maintenance, customer support, real-time reports, and marketing guidance. The clients are charged before the call, and we pay you out every month. For more information about PayPerCall services, feel free to contact us.